We provide a wide range of services to unionized companies as early as when a union is campaigning to represent employees. The Ontario Labour Relations Act, 1995 and the Canada Labour Code imposes strict requirements on employers during a union’s organizing drive. Even without intent or desire, a company can easily run afoul of these obligations. The Firm provides advice and guidance as soon as an application for certification is served on a company. We can assist you in communicating with employees during the drive in a manner which will not expose the company to liability under the legislation, and ensure that you do not contravene the statutory freeze period imposed after the filing of the application for certification. We assist corporations in understanding the limitations set by the freeze period and in determining whether initiatives previously planned may still be implemented post-application. 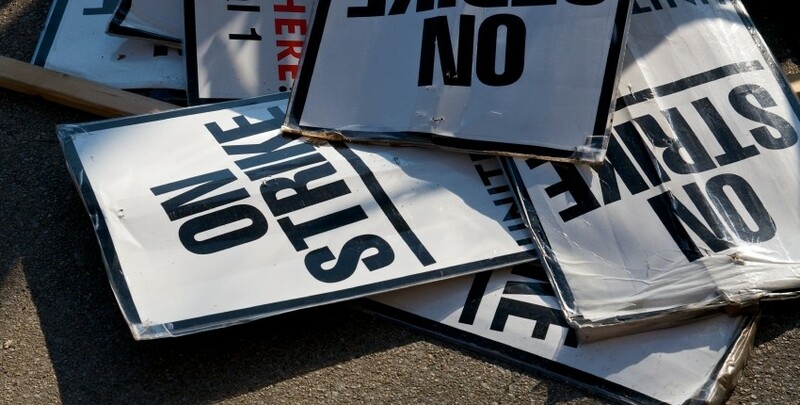 We also prepare detailed responses to these applications in the short time frame afforded by the legislation to ensure that the Boards are in receipt of full and complete information with respect to workforce that the union is seeking to organize. We represent employers before the Board where matters related to the appropriate bargaining unit arise or whether a certain position should be excluded from the unit. Either as part of the bargaining team, or as an external expert, we provide advice and representation during collective bargaining, mediation and conciliation sessions and, have acted as media spokesperson during collective bargaining and labour disruptions. We are experienced in providing advice and representation in binding arbitration proceedings, involving presentation of collective bargaining positions before a statutory appointed arbitrator, under the provisions of the Public Service Labour Relations Act, the Ontario Labour Relations Act, 1995 and the Hospitals Labour Disputes Arbitration Act. The Firm has extensive experience with strike preparation and contingency planning. We meet the employer’s management team prior to the strike/lock-out deadline to prepare a strategic plan to ensure that the strike does not entirely shutdown the employer’s operations, and provide day-to-day strategic advice on how employers can cope with operational issues during these times.